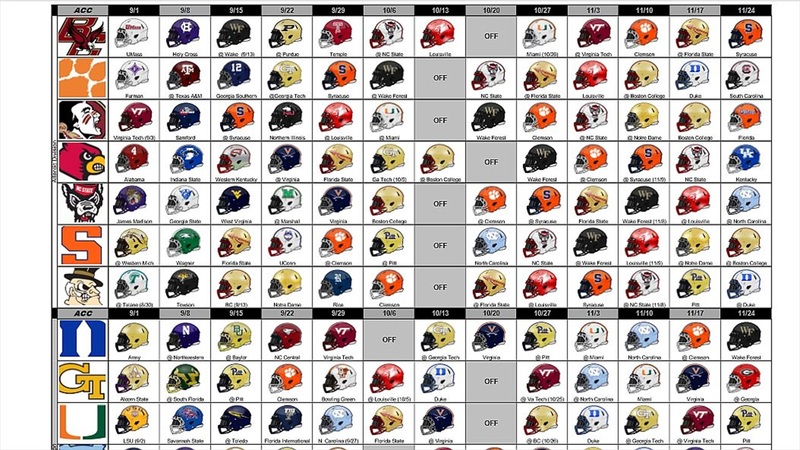 The ACC released the 2019 football schedule and Inside Pack Sports posted NC State's schedule earlier this afternoon. 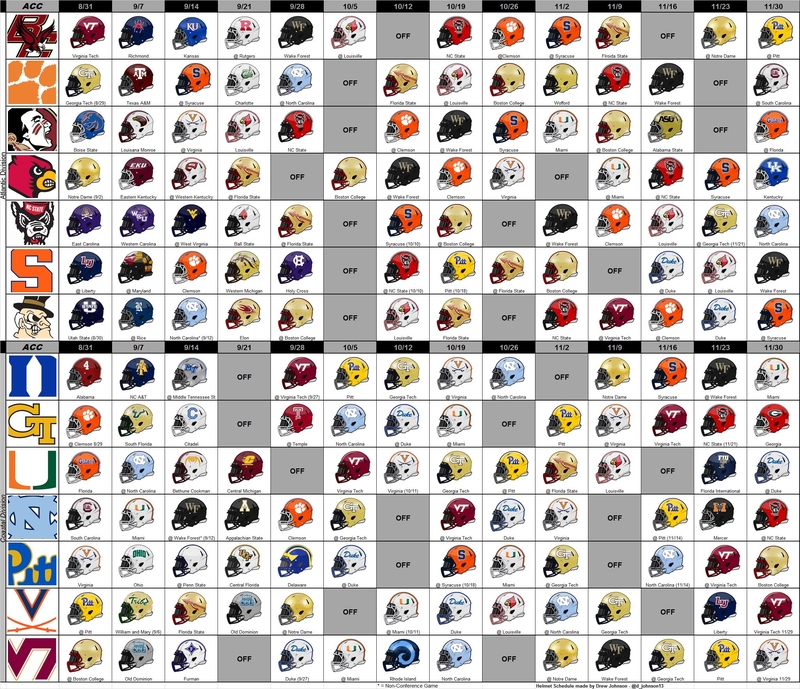 Here's your chance to download the 2019 ACC Football Helmet Schedule courtesy of Drew Johnson. You can download a XLS file below, or click the picture at the bottom to download the image.